Users who like Pixel Mixers: Final Fantasy VI Album "World's Requiem" 1st teaser! Users who reposted Pixel Mixers: Final Fantasy VI Album "World's Requiem" 1st teaser! 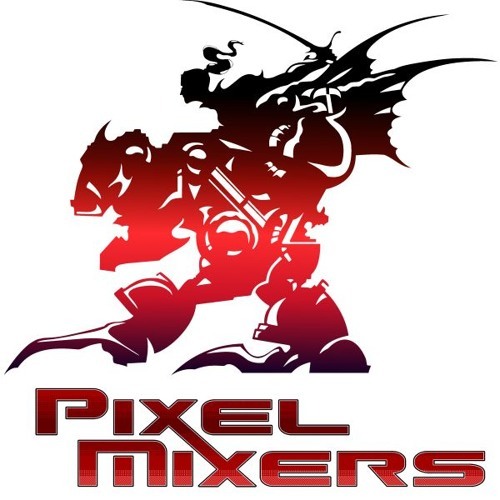 Playlists containing Pixel Mixers: Final Fantasy VI Album "World's Requiem" 1st teaser! More tracks like Pixel Mixers: Final Fantasy VI Album "World's Requiem" 1st teaser!